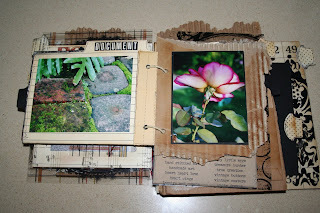 HI GUYS...another off the page project. 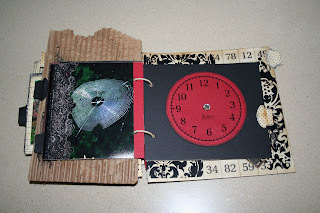 this book contains 36 pages .. far too many to post so I have selected a few to share with you. 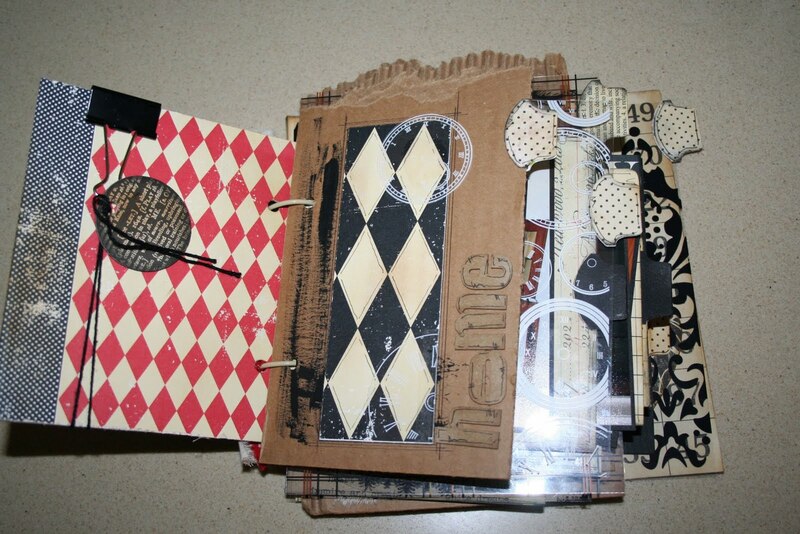 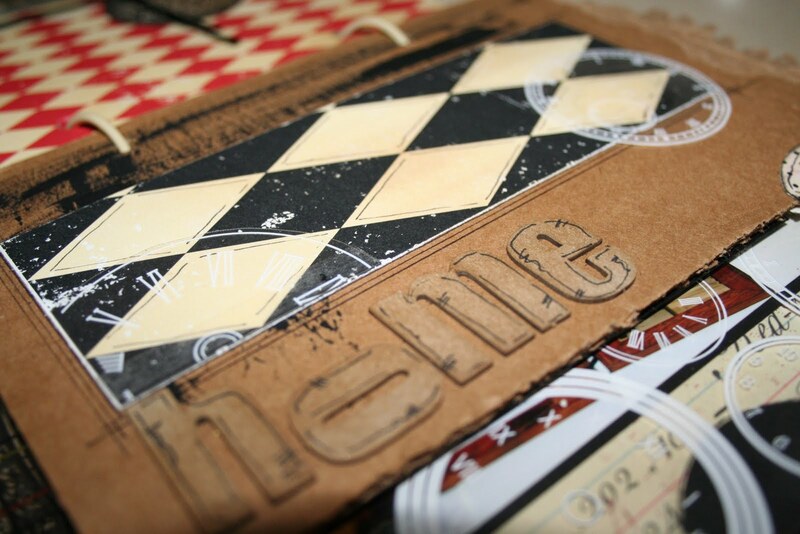 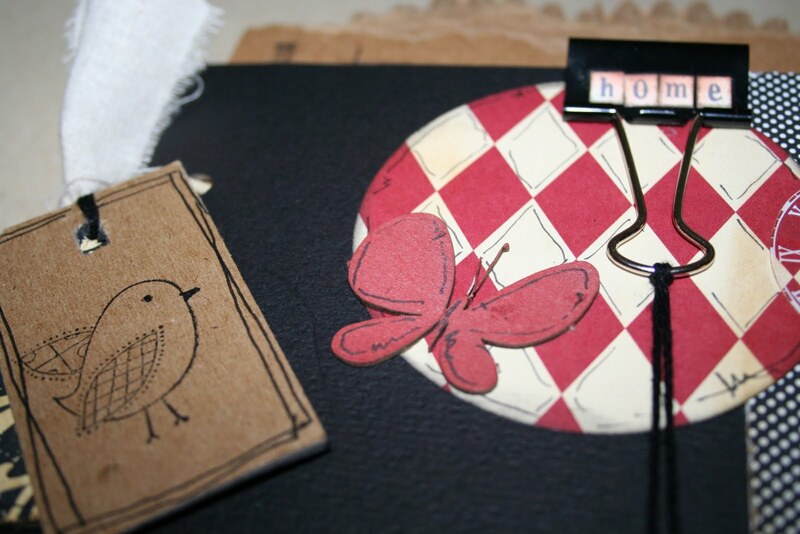 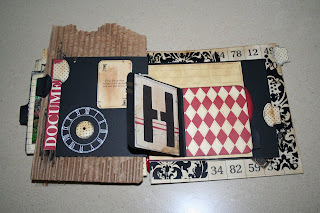 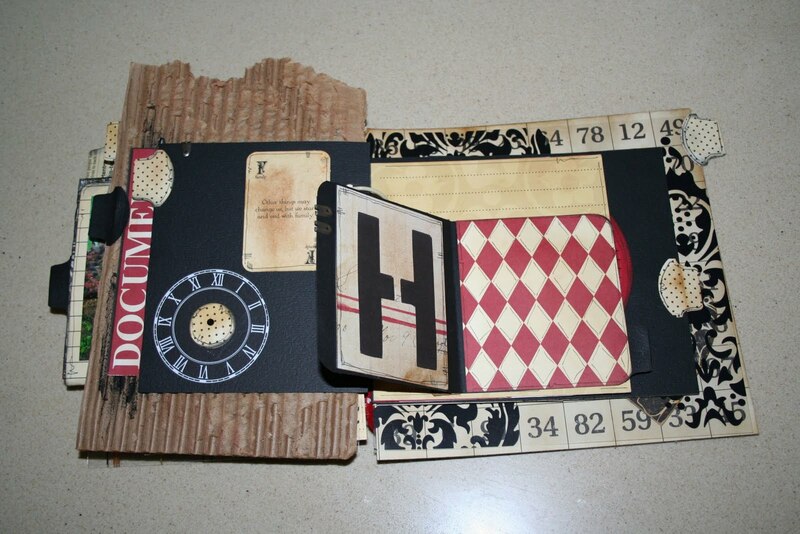 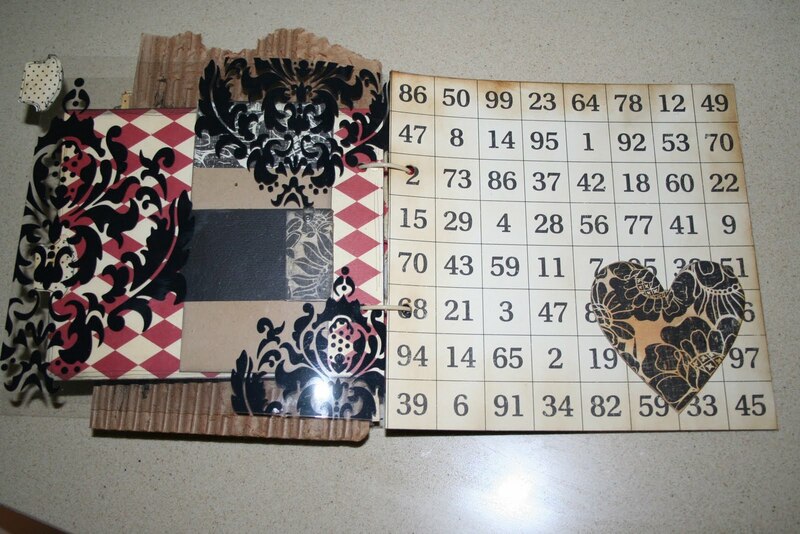 ( my favourite theme ).... red, white and black with screen prints and a rustic look of torn cardboard. lots of ink and journaling. 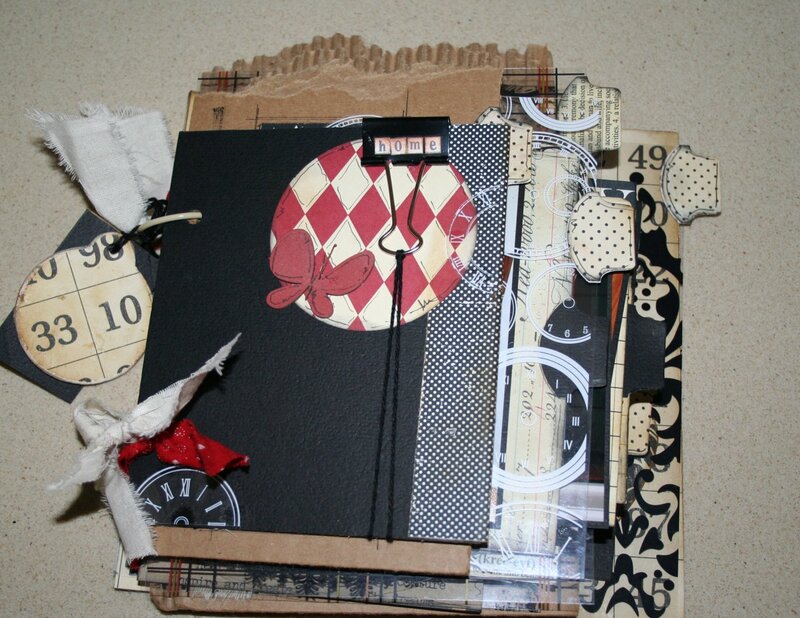 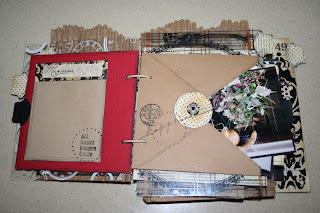 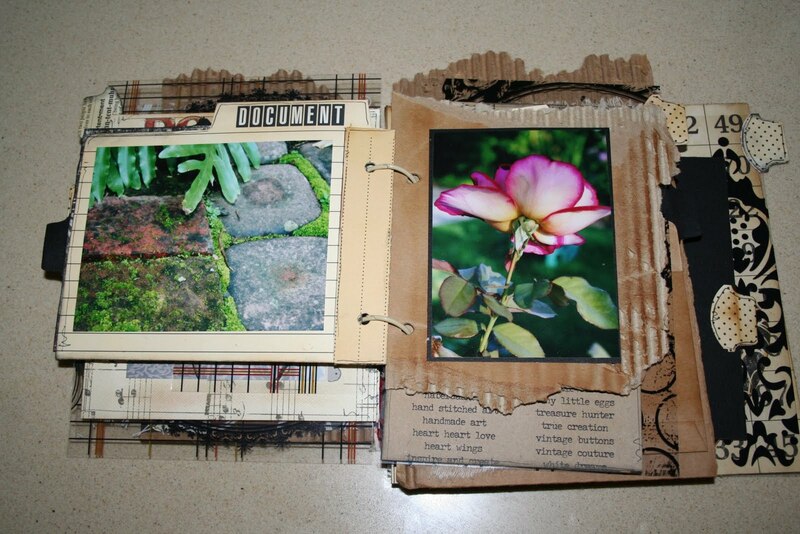 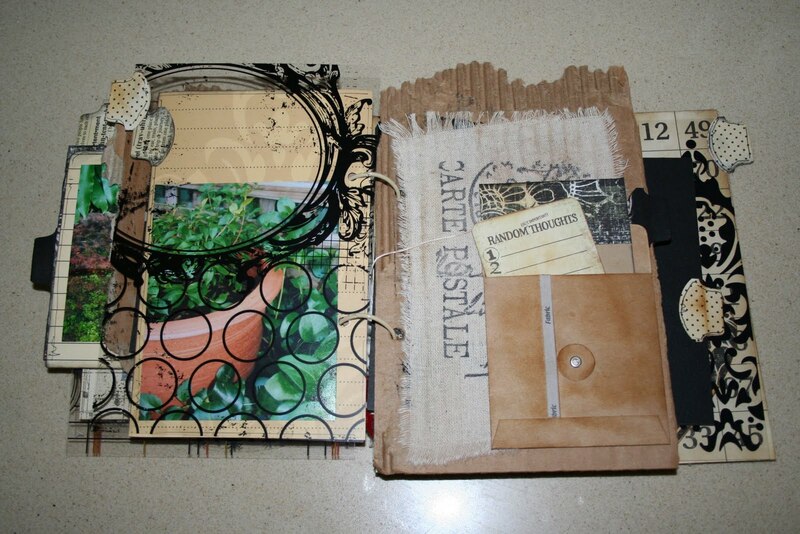 There are various sized pockets and envelopes which contain both photos and hidden journaling..
this book began with about 15 pages and expanded to 36 ????? WHEN WILL I EVER STOP ????? I'M ADDICTED !!!!!!! 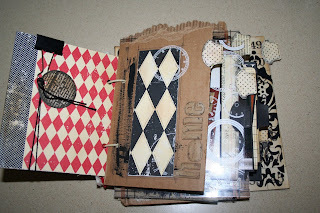 THANKS FOR LOOKING FELLOW SCRAPPERS..